home Home arrow_right Forums arrow_right Discussions arrow_right General arrow_right Will you be my Valentine? 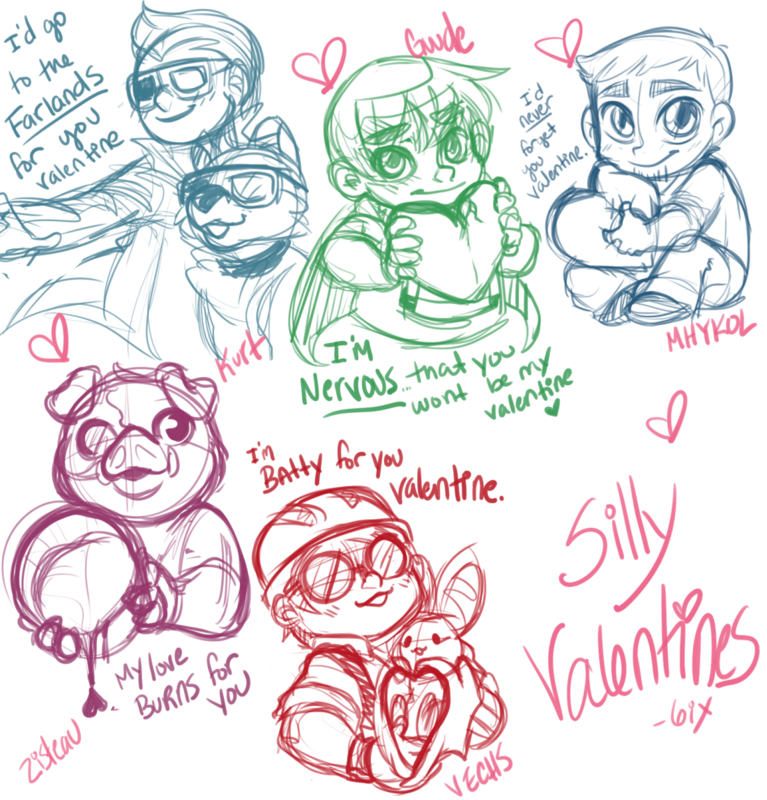 Valentines Day is coming up, and I decided I want to be the person with the most Valentines on PMC. I'll add a list of people. Even if you say no I still love you. Have any more room on that list? if you want to be around a strange person sure.. 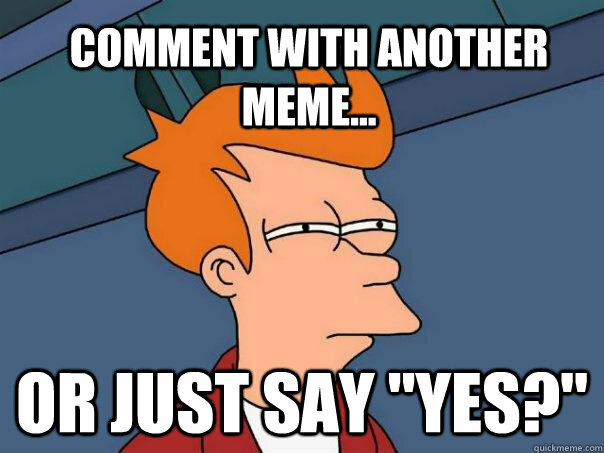 If you comment you will come on the list anyway ? I came back here just now to check on the list and I LOL'd so HARD when I read the "forced on the list" part. Okay, I was exaggerating on the lol'd so hard part. maybe. Your sweet and all but, i just can't right now. Don't feel bad I mean like, It's not you, It's me. I really hope that after all of this we can still remain friends. 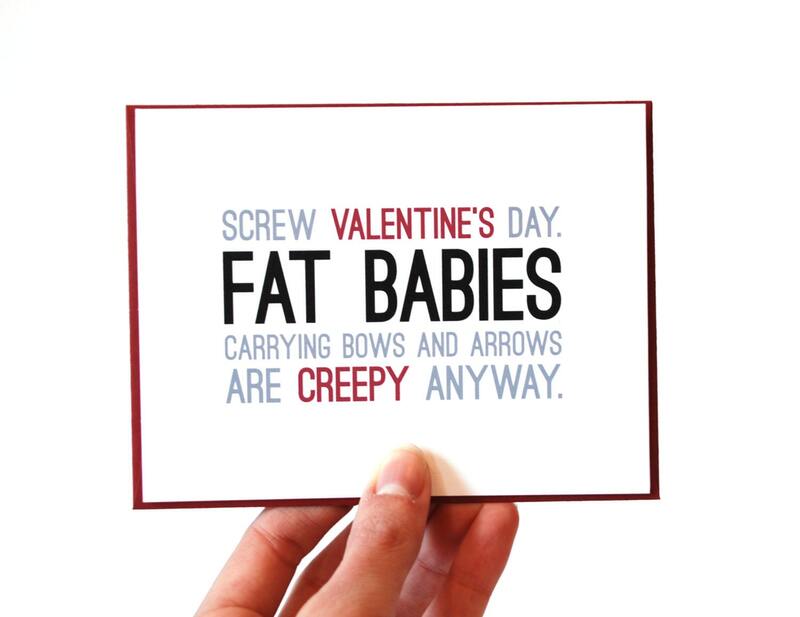 Happy early- Singles Awareness Day. Shadow: I'm a little creeper of course! Mystiix: Give me all your food now! TheGabbeh: Gender is but a number. Oh wait that does not make sense...... you get the idea. Skelly_Toon: Done, now love me! KILL A DEMOMAN TODAY,then maybe I will be your valentine. I know im not a girl xD But i just wanted to say Happy Valentines Day SAAN! It's a good thing she didn't know I am mentally insane! We have grey badges for "Forever Alone" type badges and Red ones for "Love" type badges. Oh yeah, we're a legit company with proper funding run by a group of 14-15 y/o as part of a competition. EDIT: Also I love you... I think... Who are you? List updated! Love you guys too! No really, sounds like a fun idea. YOLO right? Oh wait.. noonono delete that from the internet NOW!